Improving lives, one smile at a time: your dentist in Kingsport, TN. 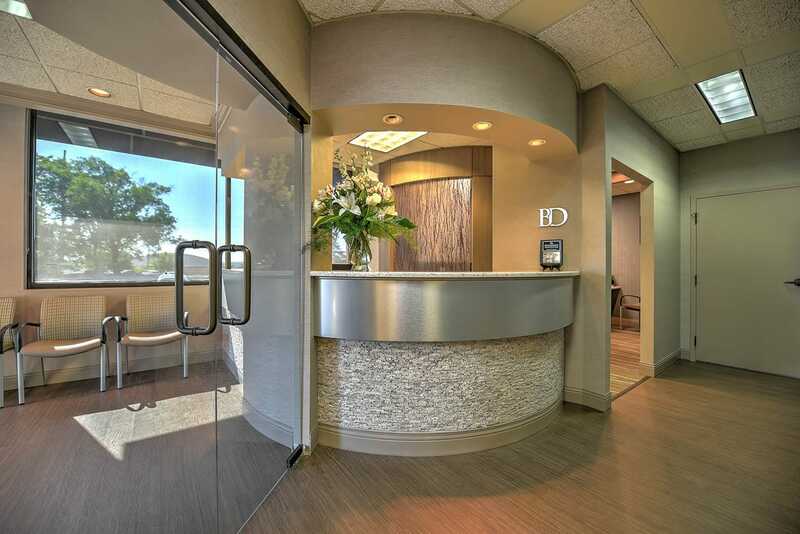 At Bateman Dentistry, we are committed to offering high quality dental care in a relaxed and friendly environment. Our Kingsport, TN office is home to Dr. Rick Bateman, DDS, and Dr. Jake Bateman, DDS – a father-son team who bring a wealth of experience, a commitment to ongoing education, and the latest innovations in general and cosmetic dental treatments. Here are a few of our own cases to show what we can do for you. Whatever your needs, our skill set is equipped to provide you the best and most up to date services available. The best offense is a strong defense. We emphasize the importance of dietary restrictions and home care techniques to help our patients be the best they can be. Big or small, we like to give patients beautiful smiles. Our step by step process allows the patient to be apart of their own makeover. Needed to get a decades-old filling and associated cracks fixed. I was greeted warmly and in the chair within 5 minutes of my appointed time. Dr. Jake gave me an overview before we began, and then explained each step of the procedure as he went. I was done in under 45 minutes, including the checkout/payment process. My husband and I are new patients. Bateman Denistry is the best dental care we have ever received. The office staff is amazing. Dr. Bateman called my husband to see how he was feeling after receiving dental work. This is the first time ever that the dentist and not someone in the office has ever called asking if my husband was okay. The quality of dental work performed is first class. I have been with Dr. Richard Bateman off and on for 30+ years. Now I have been seeing his son Jake. I would recommend them to anyone! Also, their staff is amazing and nice! 1 Michael M. 2 Andrea L. 3 Jackie B.